Golfers Jyoti Randhawa and Digvijay Singh have started a foundation aimed at giving back to the game by taking golf to school children and mentoring junior golfing talent in India. It's 6 a.m. in the morning and school children are queuing up; not for their morning assembly but for a golf clinic at the Golden Greens Golf course in Gurgaon. 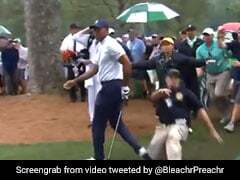 There's a lot of excitement in the air, after all, not often do you have some of the best in the sport giving you, your first ever golf lesson! 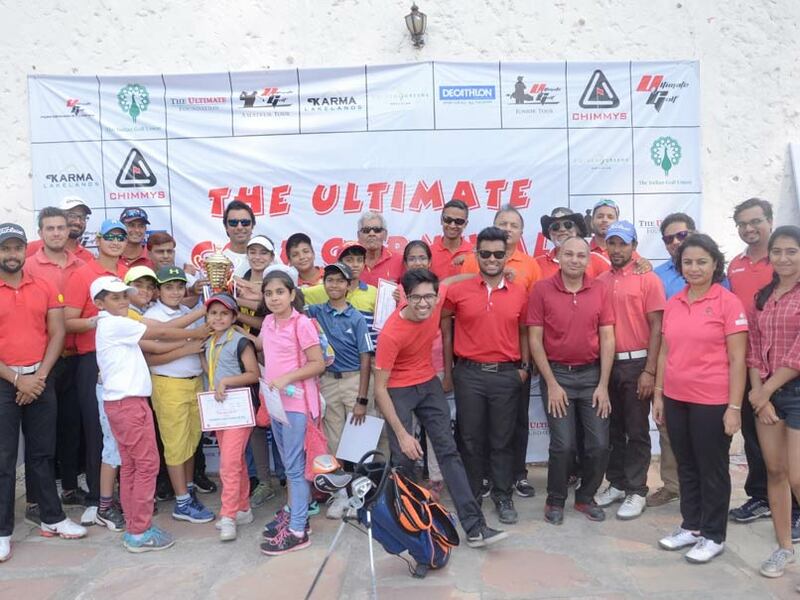 That's right, over 100 children from in and around the national capital were present at the 'The Ultimate Carnival', a day filled with clinics and skills challenges that gave children a feel of golf. 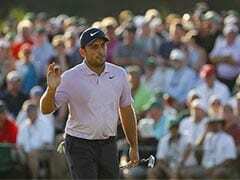 The event was a first in a series of activities planned by the 'The Ultimate Foundation', an initiative started by 7-time Asian Tour winner Jyoti Randhawa and Indian golf pro Digvijay Singh. Their idea was to give back to the game what golf has given them over the decades and what better way to start but with the grassroots, with India's children. "People talk about it as a rich man's game and access to facility and to equipment and coaching is very tough. So we decided that why don't we pick up some schools and get the junior programme started; get some kids from school and give them coaching, equipment and see where we go from there," said Randhawa. Digvijay added, "If you introduce him as young as five or six years old, you are on the right track already. Now if we screen 5000 kids, even if five percent of them take to the sport, my job is done. The foundation will host golf clinics and talent hunts in schools in the national capital region every year. It will then choose around 15 children from these talent hunts and groom them into amateur golfers, giving them everything from coaching to equiptment to tournament exposure at the time when golfers need it the most support. That number though is sure to spike when corporate sponsors come on board as the foundation hopes to expand to smaller cities throughout the country. Well, here's hoping that Jyoti Randhawa's success on the greens also translates into his success as a mentor for future golf champions.